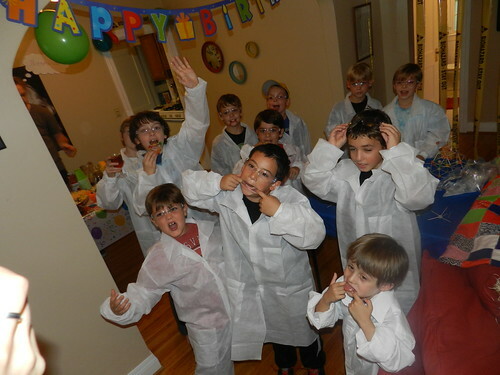 Bio Girl: Nieem's Mad Scientist Birthday Party! 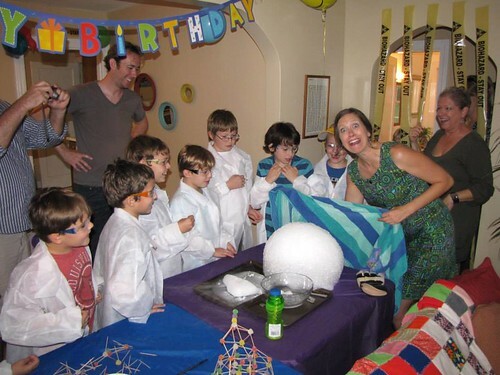 Nieem's Mad Scientist Birthday Party! 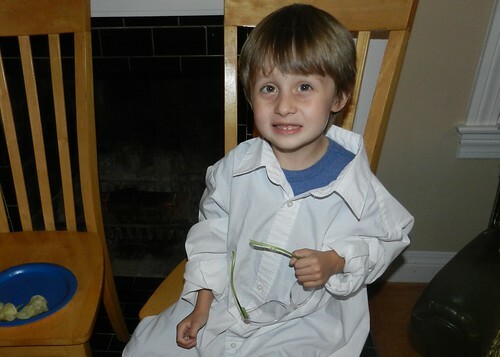 Anyway, NIEEM IS NINE. 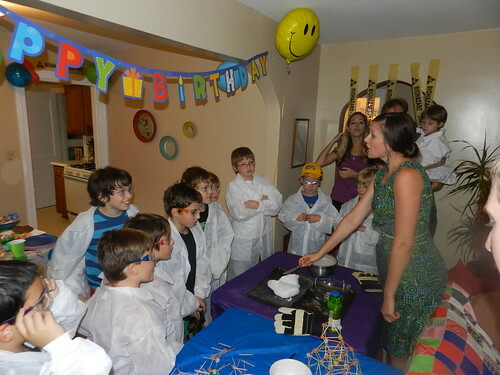 And he had an insanely awesome Mad Scientist Birthday party to celebrate. 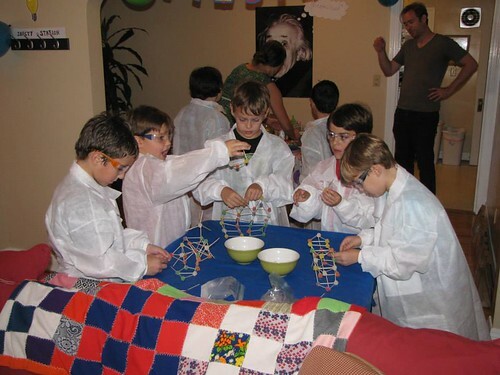 I mean, this party had experiments! 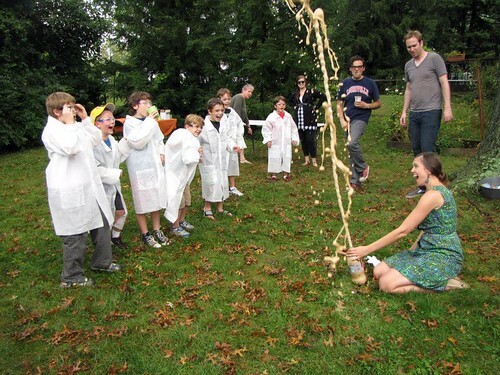 Some of which got a touch out of control. 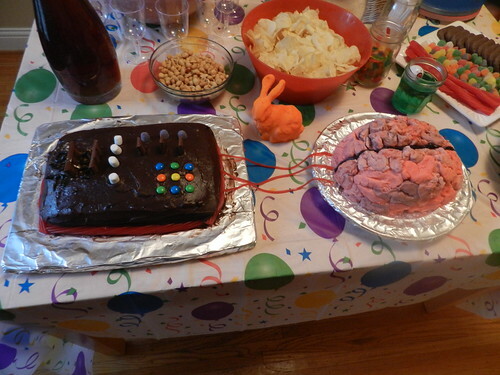 Oh, and this extremely impressive brain cake... how can you go wrong with brain cake? 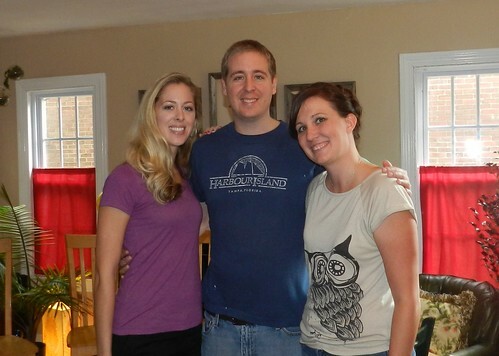 Oh, and we were there too! 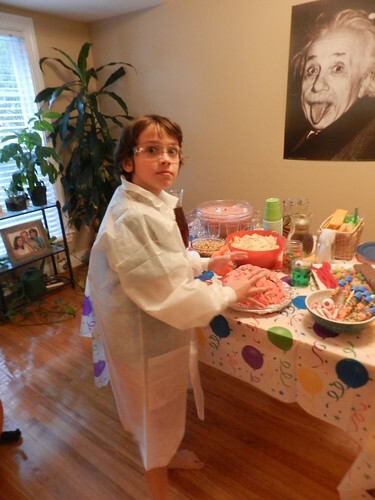 and Henry of course... he thoroughly enjoyed himself. How could he not? 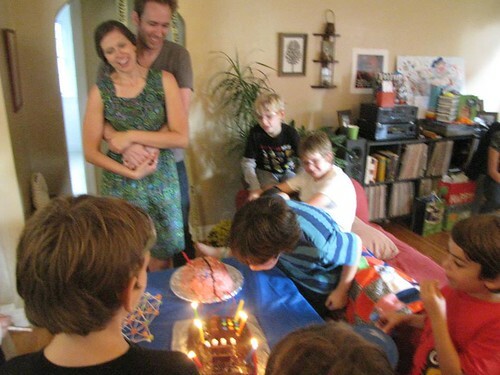 Happy Birthday Nieem! 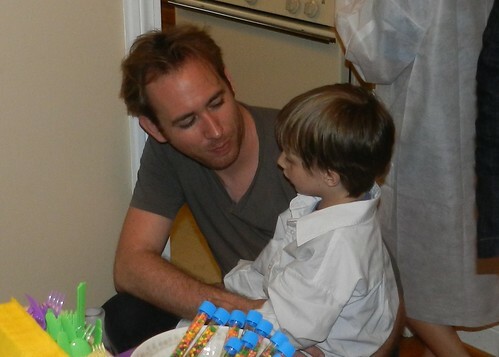 We love you, kiddo. 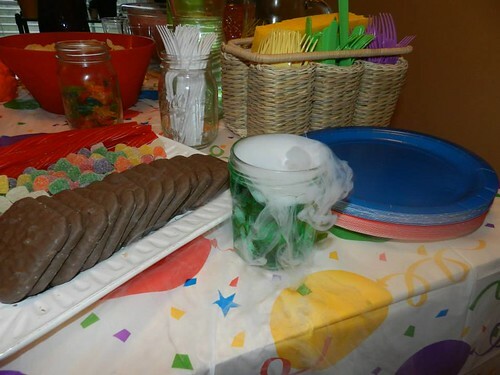 That has to be the best party theme ever!!! 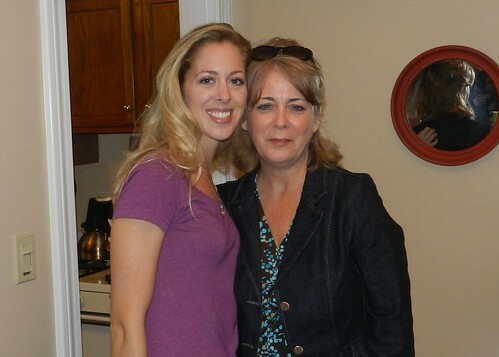 I am so jealous!!! Lauren and Andrew Get Married!